Leazes Homes currently has a number of new build developments on site so you may have seen our boards around Newcastle. You can find out more about some of our current developments here. 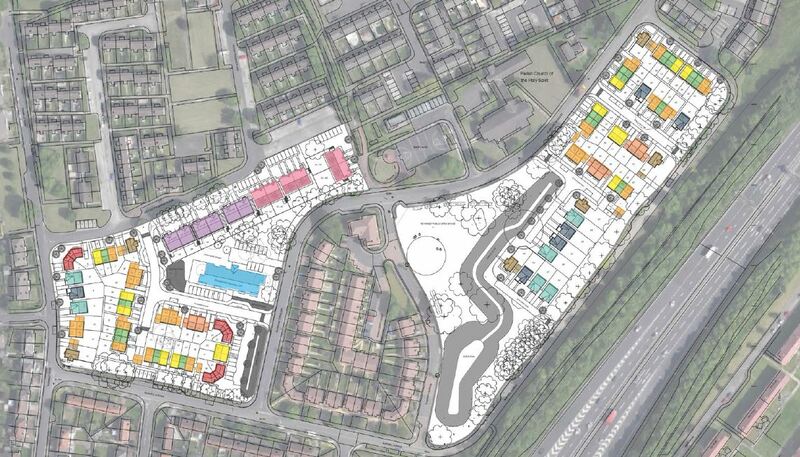 Leazes Homes have an exciting new developing in partnership with Keepmoat and Newcastle City Council in West Denton. Leazes Homes will have a mix of 2 bedroom Tyneside flats and bungalows. There will also be accommodation for people with learning disabilities. Keepmoat Homes will be building family homes for private sale.